Te Ropu's hard-work, dedication, and long-term focus are the hallmark of her authentic leadership. 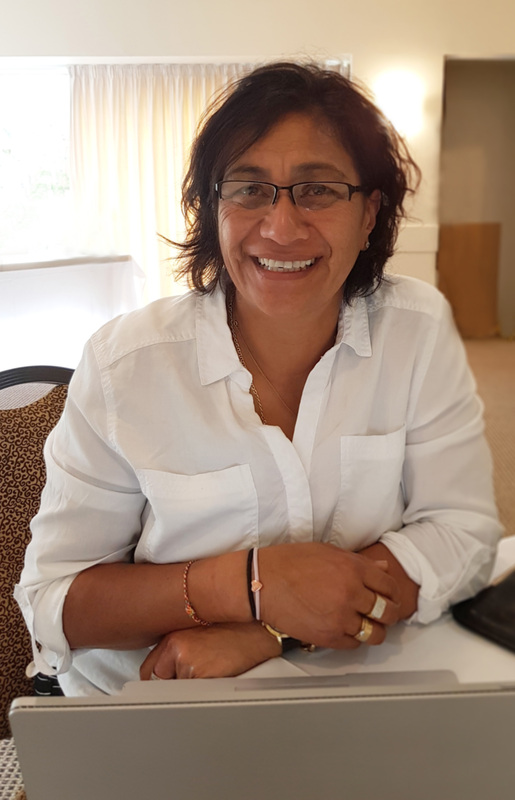 Leaders like Te Ropu stay true to the things that make them unique and tirelessly move towards their goals despite outside pressures to change or conform. Most people go out of their way to avoid confrontation for fear of an argument, but not Te Ropu! She knows know how to approach others in an upfront and honest way to address concerns. Stopping a problem earlier on means she saves a huge amount of time (not to mention headaches) versus leaving it unresolved. If you want to build a ship, don't drum up the men to gather wood, divide the work, and give orders. Instead, teach them to yearn for the vast and endless sea (Antoine de Saint-Exupéry). Te Ropu is one of those leaders that genuinely try to understand what people really want, in order to help them better perform and progress towards their goals.